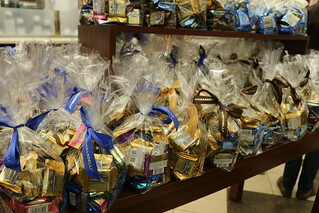 For all the chocolate lovers…. 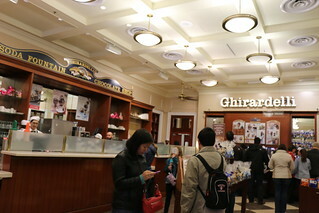 When I was in Chicago this past weekend, I stopped by Ghirardelli. Everything is chocolate. 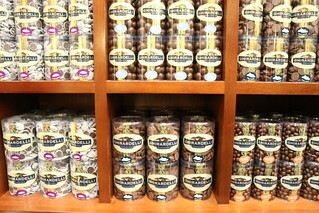 You can order chocolate desserts and or look at the wall of chocolate goodies. This is the menu. Ice cream to sundaes and waffle cones. I think there is more to the menu once you enter the store. I did not get a chance to try anything on the menu, as I was eating all throughout the day. 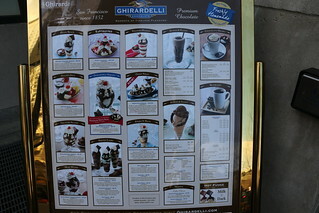 I was stuffed when I got to Ghirardelli’s. I love waffle cones and chocolate desserts, but I was just too full. Next time, I’ll leave room for an afternoon snack or a treat. 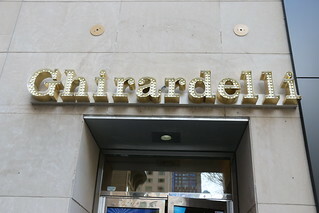 Click here to go to Ghirardelli’s website.